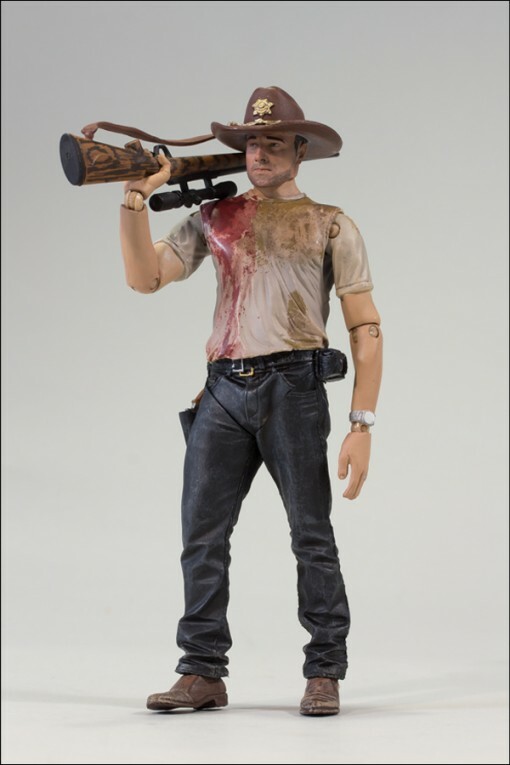 The Walking Dead TV Series 2 Action Figures Revealed! If you are feeling just as bereft, and you like collecting action figures, then you’ll love the fact that McFarlane Toys and AMC have announced The Walking Dead TV Series 2 action figures. Up there we have Rick Grimes, whom you either hate or love – with a passion. But, is it just me or is it hard to see the resemblance in the facial features? Is it just me or are people paying more attention than usual to boards? 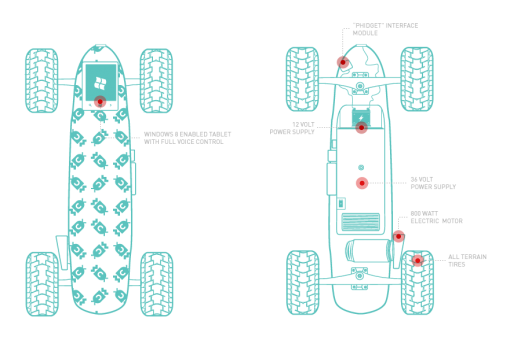 It was not long ago that we heard about Mattel’s announcement that they will be releasing hoverboards like the one Marty McFly used in the Back to the Future franchise. 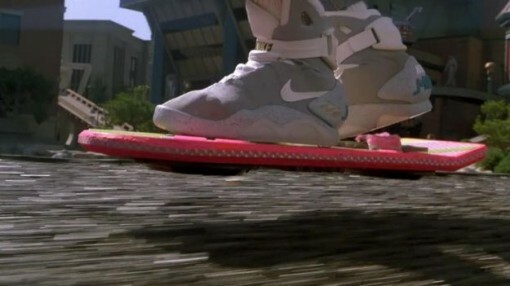 While that hoverboard is going to be for real, it will not be hovering as one would want it to be. Instead, it will just be skimming over surfaces. Still a not-too-bad idea. Who has not been suckered into NERF guns at some point? Hasbro has indeed sealed its name in history, thanks to these toys that children of all ages enjoy. 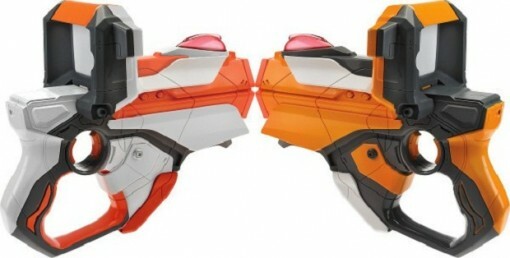 Heck, even adults who have kept their playful side will not say no to NERF guns! Back to the Future is something I grew up with, and it will always hold a special place in my heart. Call it mushy if you want, but I am sure that many people of my generation will say the same thing. Never mind the 80s fashion and everything else that went with that era. The Back to the Future franchise is still hard to beat! Mark your calendars, Mr. Potato Head lovers. 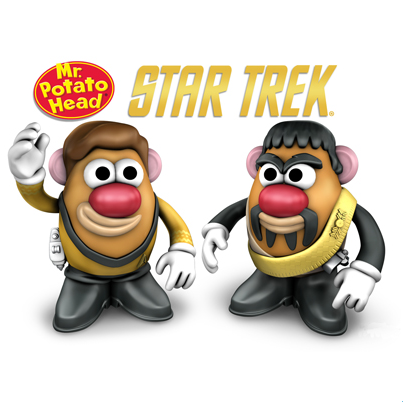 The guys behind these adorably hilarious toy figures have come up with a brilliant idea – Star Trek Mr. Potato Heads. Everyone loves Mr. Potato Head. I think that’s why some of my friends have decided to “drop their interest” in them, actually. You know those kind of people who decide not to like something because everyone else likes it? Anyhow, this development is something that one really cannot help but get excited about. A mash up of your favorite Star Trek characters and Mr. Potato Head. Pardon me, but it is an epic win! The series is going to kick off with none other than Captain Kirk and his original Klingon nemesis, Kor. This first set is going to hit the shelves in August of this year, but they are accepting pre-orders to cater to those who want to make sure that they are among the first to receive Potato Head Kirk and Potato Head Kor. For $30 – which will only be charged on your credit card once the delivery details have been confirmed – you can be among the first to receive this signature line. I have to be honest and say that the first time I saw the image above, I was not sure how to react. One part of me was thinking “Hilarious!” while another part was saying “Oh, Kirk. That is so NOT you.” Then again, this is NOT Kirk. It is Potato Head Kirk. I guess the designers actually did justice to both brands. Star Trek fans: what are your thoughts?